Get believers off to a great start with this guide for the first weeks of their spiritual journey. Short chapters share insights on topics like prayer and being filled with the Holy Spirit as well as daily Bible readings. 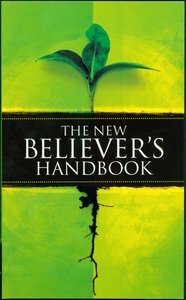 About "The New Believer's Handbook"